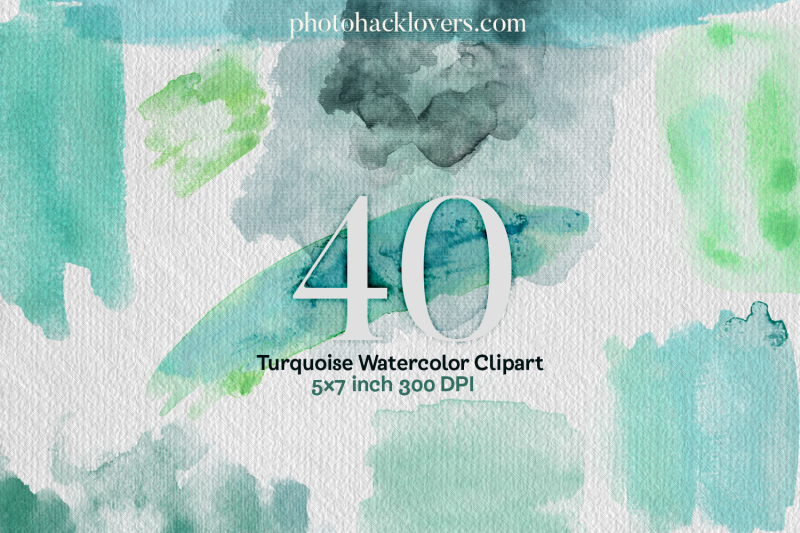 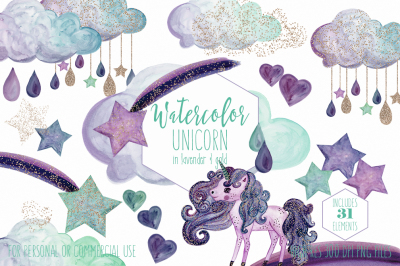 This beautiful uniques set includes 40 transparent png turquoise watercolor textures, versatile and easy to use on any platform! 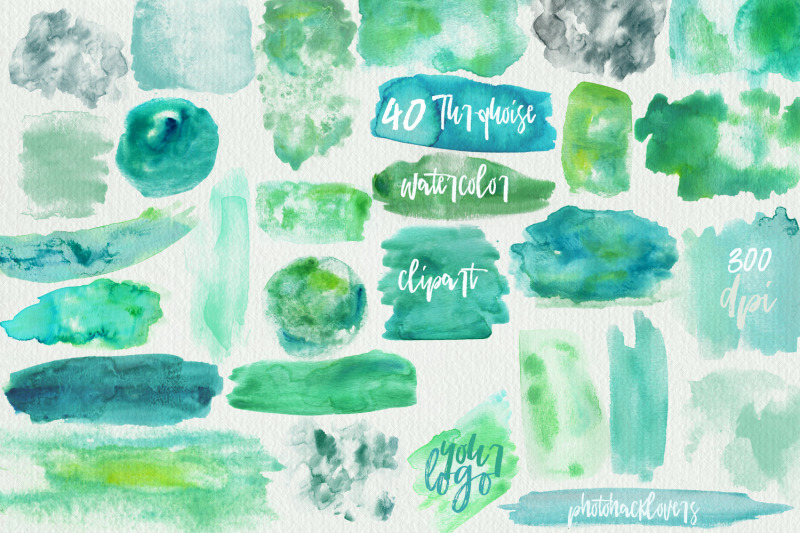 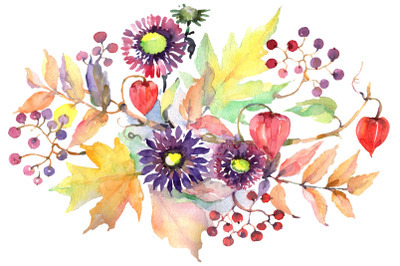 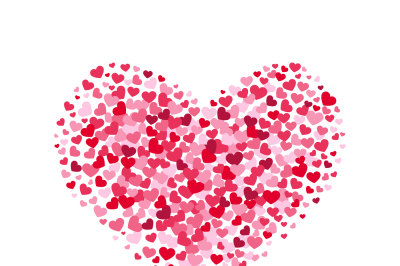 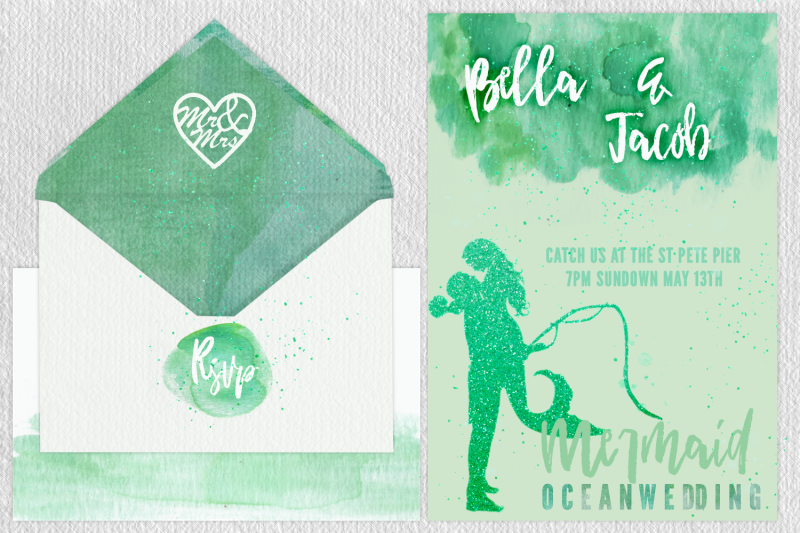 Perfect for logo design, blog headers, wedding invitations, graphics and more! 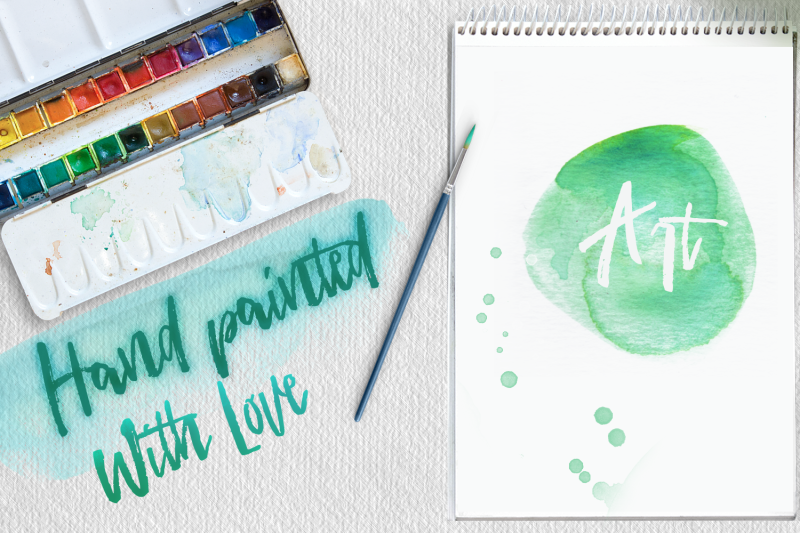 for dramatic results use in photoshop and use layer blend mode multiply on watercolor digital paper.